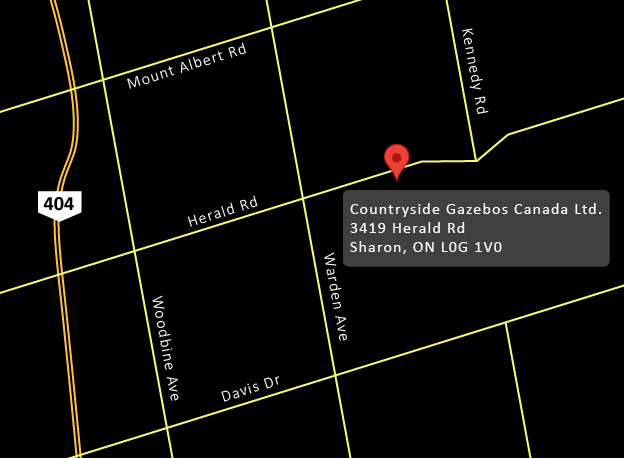 Countryside Gazebos Canada is a proud provider of quality gazebos in Hamilton. Our personal service and quality craftsmanship are second to non and reflected in all the work we do. Our gazebos are crafted from the highest quality wood available, and we also offer vinyl clad gazebos in Hamilton for an elegant look with little to no maintenance. 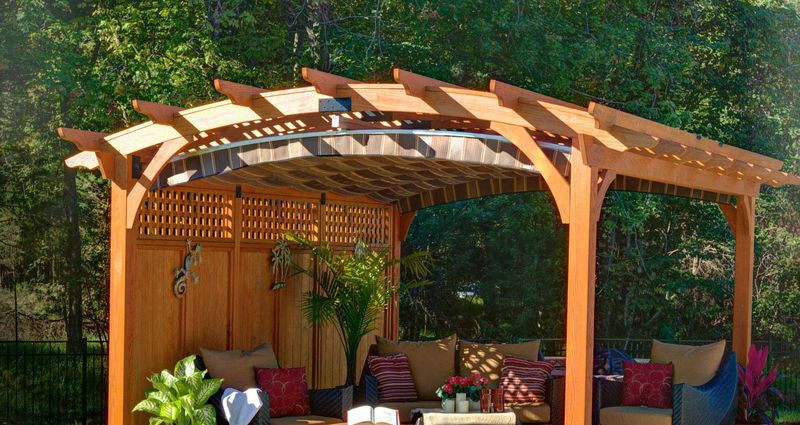 At Countryside Gazebos Canada we are dedicated to working with our customers to create their dream gazebo. This dedication can be seen in our friendly attitude, our hard work ethic, and our expertise and skills. Our crew members will always greet you with a smile and are at hand to answer any questions you may have.